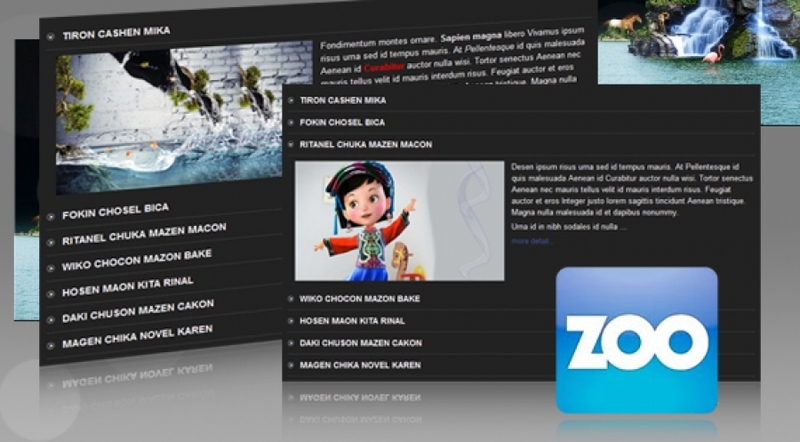 SJ Accordion for Zoo is a simple module which allows you to show each item as an accordion. You can use to show latest items, most read items and featured items. We supported about 35 parameters in this module so that you can easy configure and change to your idea. We hope that the module is the best choice for accordion type in your website.